Producing a clean water supply is an essential role of chemical engineers, however many aquatic species are also able to clean water. The mussel is an excellent example of a species that is able to do this. 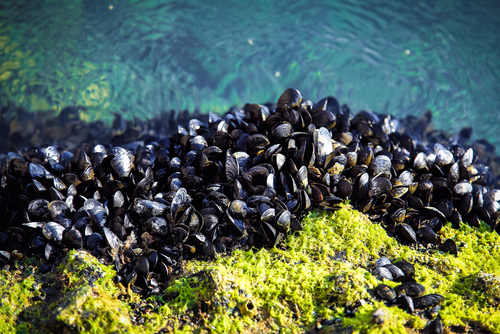 Mussels feed by extracting food from water – filter feeding – such as algae and bacteria. An adult mussel can filter as much as 40L of water in one day, and have been used to clean water in polluted lakes and reservoirs. 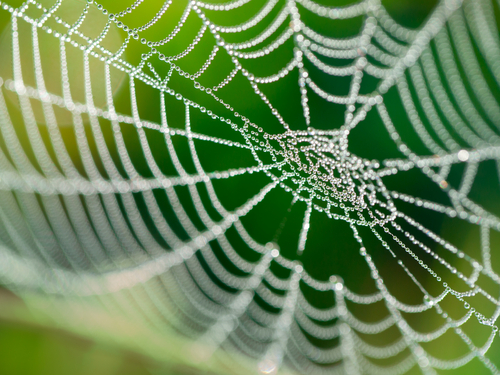 Spider silk is more durable and elastic than the strongest man-made fibre. Spiders produce their silk by spinning a protein fibre, or gossamer, in their spinneret glands. Before spinning the silk consists of liquid proteins. However, as the liquid enters the duct cells draw water away from the silk proteins and hydrogen is pumped in, creating an acid bath. The un-spun silk transforms from a gel into a final solid fibre as it is pulled through the spider’s spinnerets. These spinnerets excrete different types of silk, from sticky to non-sticky to extra fine, depending on what the spider requires. 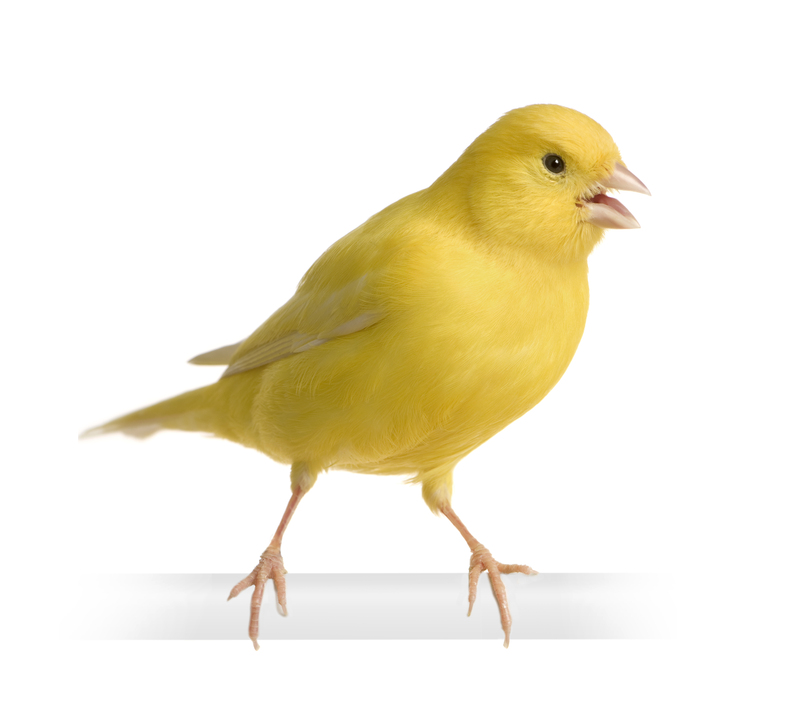 Canaries could be considered to be the original process safety engineers. For years they were used to sense carbon monoxide levels in mines, and are thought to be particularly sensitive to methane as well as carbon monoxide and carbon dioxide. The canary was a particularly useful safety expert because they are a highly vocal species, their song can be used as a warning system. The birds are able to detect toxic gases at an early stage thus giving the miners enough time to vacate the area. It’s not only humans that process food. 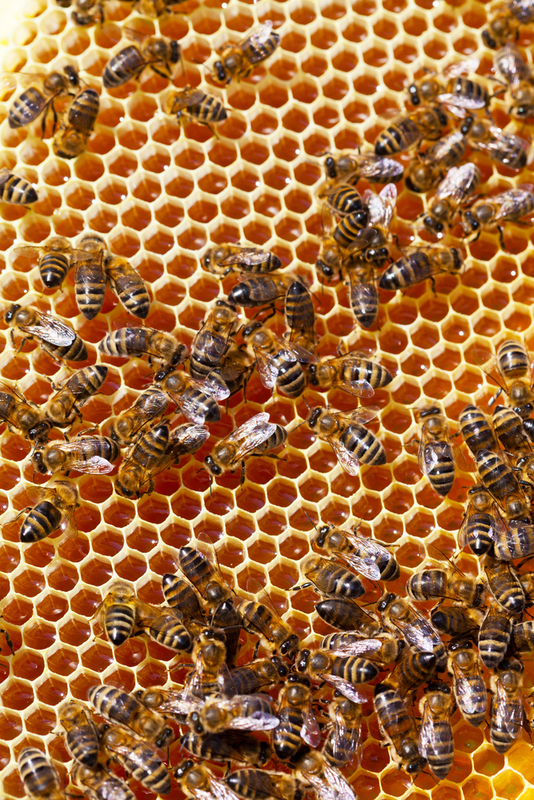 Honeybees make honey from the nectar they collect from flowers, which is a sugar-water mixture. Invertase, an enzyme that honeybees produce, converts most of the sucrose into glucose and fructose. A small amount of the glucose is then converted into gluconic acid and hydrogen peroxide by glucose oxidase. The gluconic acid reduces the pH of the honey to preserve it and the hydrogen peroxide gives protection against microbes. Chemical engineers can produce energy, but some animals can produce electricity from their bodies too. 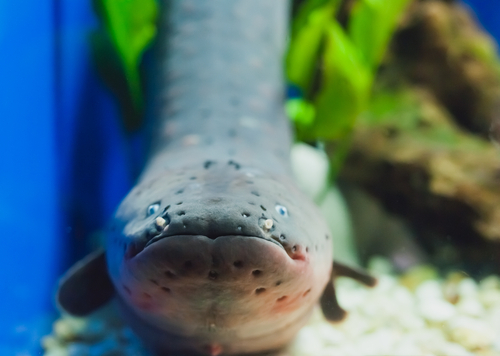 The electric eel is able to produce a huge electrical charge which it uses to stun prey and protect itself from predators. Their bodies contain electric organs with about 6,000 specialised electrocyte cells that can store power like tiny batteries. When threatened or attacking prey, these cells will discharge simultaneously, emitting a burst of at least 600 volts. A number of species of ants are agricultural engineers. Some ants farm fungus and others herd aphids in a similar way to how we farm cattle and take their milk. Aphids excrete a sugary fluid that ants eat. 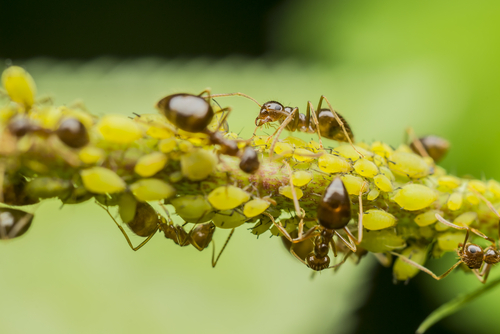 Ants in fact ‘train’ their aphids to produce their sugary excretions when stroked – effectively milking them. The ants care for the aphids, taking them to new pasture lands and protecting them from predators. 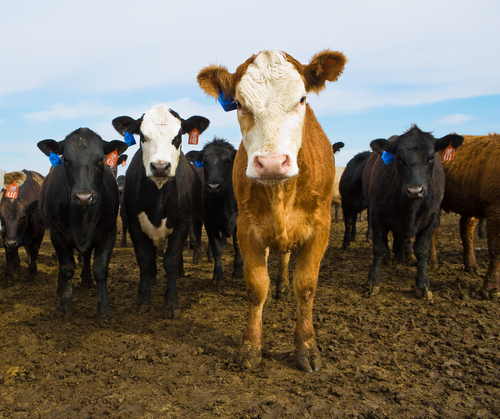 According to the UNFAO cattle farming is responsible for 18 per cent of greenhouse gases. Cattle emit a large volume of methane through burping and flatulence, they are very dangerous environmental engineers. Of course, their increasing numbers are due to our reliance on meat and dairy products for food, but their impact is huge with emission from cattle now thought to be greater than those from cars. 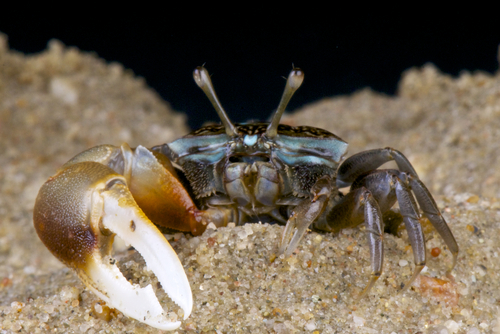 Fiddler crabs work as ecosystem engineers through the burrows they dig. In salt marshes their burrows are vital for the mangroves. At low tide, they channel an air supply through the mud and direct it to the tree roots. The burrows also decrease sulfate reduction and increase the concentrations of iron, enriching the ecosystem. Silkworms are materials engineers and use their salivary glands to produce fibroin. From this they create their cocoons by rotating repeatedly for up to 72 hours. Each cocoon produces approximately one kilometer of silk fibre. 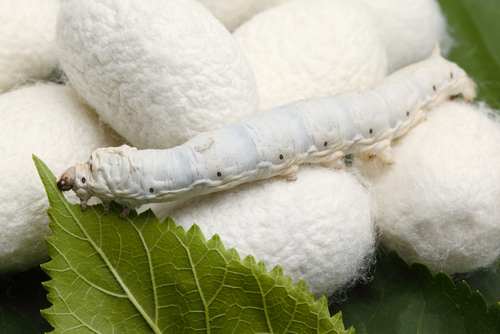 During this time, the silkworm eats 50,000 times its weight in plant materials. Termites create mounds that work like factories. I think this gives the humble termite a grade A in plant design. The termites use these constructions as huge process plants in which they cultivate fungi. 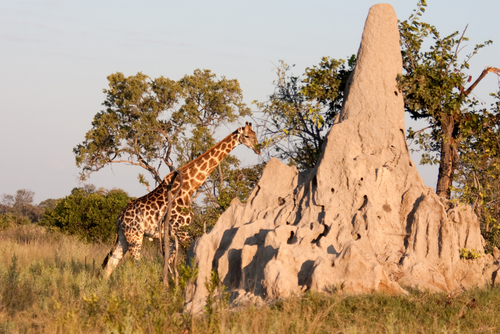 To ensure their survival, termites construct their mounds to maintain a constant internal temperature, as a buffer from the natural environment. I’ll confess to stretching my definition a little, but chemical engineers are a versatile bunch. The list demonstrates that some animals can teach us quite a bit about chemical engineering. And although I have only considered animals in this post, its worth noting that we can find plants, fungi, protozoa, archaea and bacteria that are canny engineers too. If you’ve learned an engineering secret from our animal friends why not get in touch and share your story.